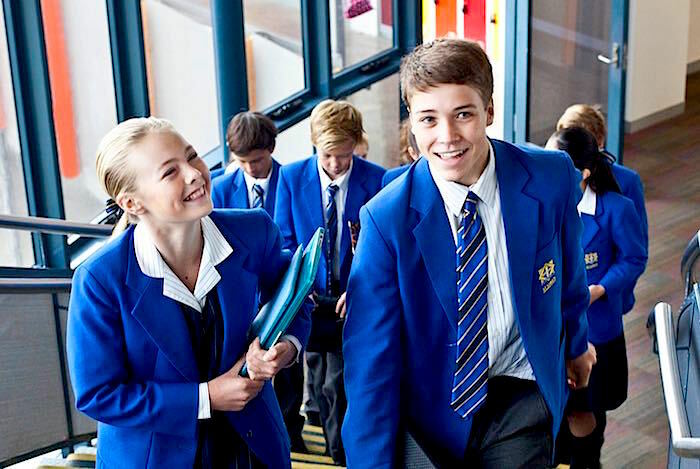 The Australian Private Schools Directory lists all Private schools in Australia. 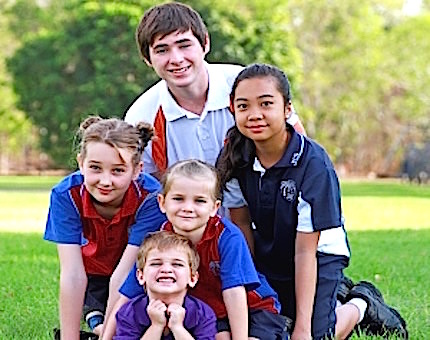 Parents can easily find the type of Private school they want in any location in Australia. 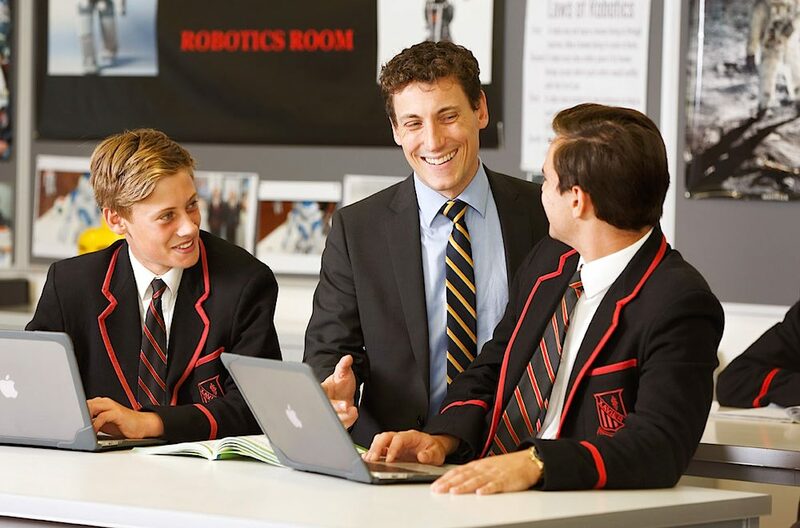 Many Private schools choose to offer additional personalised information by having their own Feature Page. 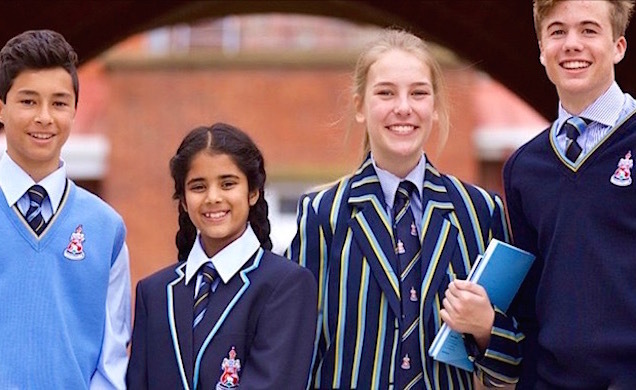 This directory includes all Private schools (Independent schools and Catholic schools). It covers all Private Primary schools and Private Secondary schools (high schools). 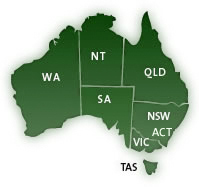 This Directory will help you find Priate schools in every capital city or any suburb in Australia. 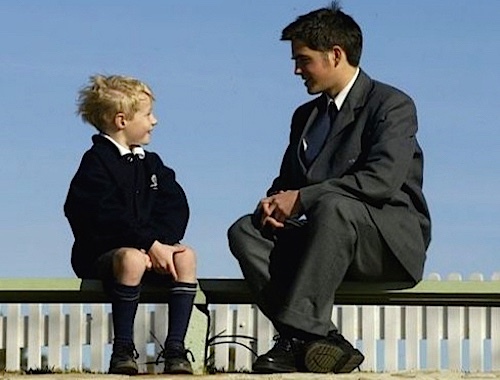 When you search by Suburb you will find all the Private schools in a 2, 5, or 10 kilometre radius. Then if you wish to refine your search from this list you can choose from the Menu on the left to select the type of Private school, for example Independent or Catholic, or Alternative schools, or Girls, Boys, Co-ed or Boarding schools, or even select schools by Religion. 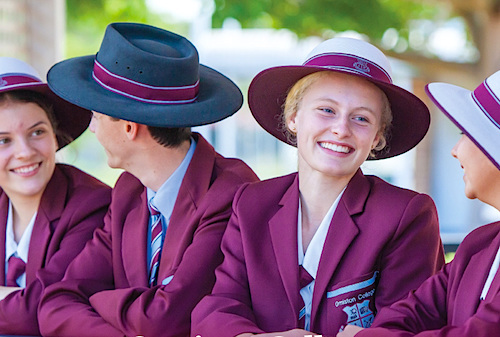 Many Private schools in Australia have chosen to post their own Feature Page on the Directory giving extra personalised information about their schools with photos and up to date announcements and descriptions of their facilities, academic programs, scholarships, their mission or vision, and enrolment details. 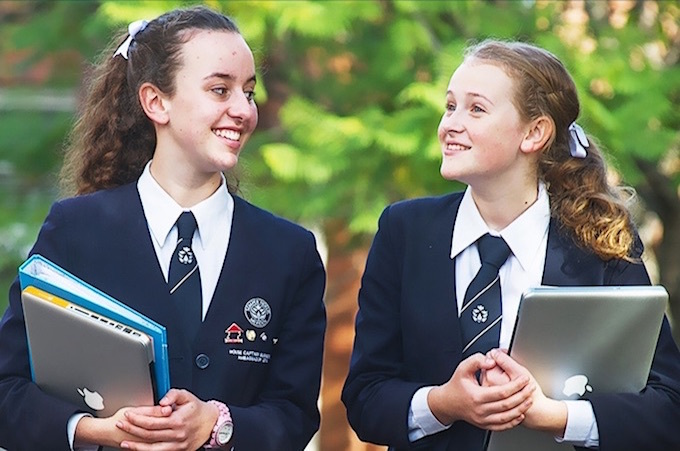 Wherever you are looking for Private schools you can find them here: Sydney schools, Melbourne schools, Adelaide schools, Perth schools, Canberra schools, Darwin schools, Hobart schools, Brisbane schools, Gold Coast schools and schools in all regional areas across Australia. If you want to search for Private schools by location, just select a State on the Map and keep clicking on the map until you find the local area. You will also be able to find Private schools by suburb. 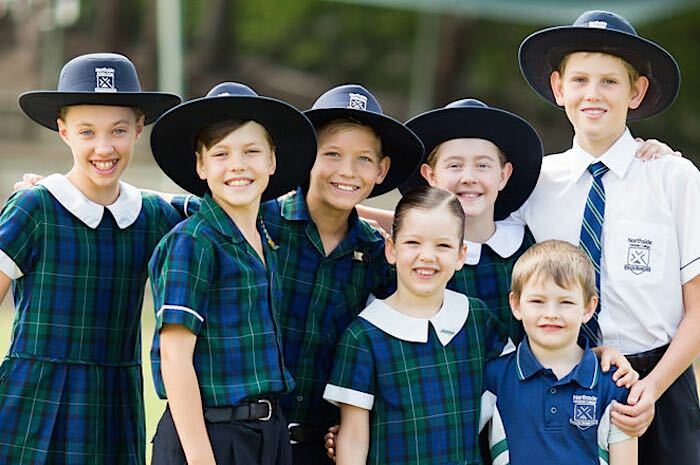 See all Private schools in the area, or select the type of Private schools you want to find: for example Independent schools, Catholic schools, girls schools, boys schools or co-ed schools. 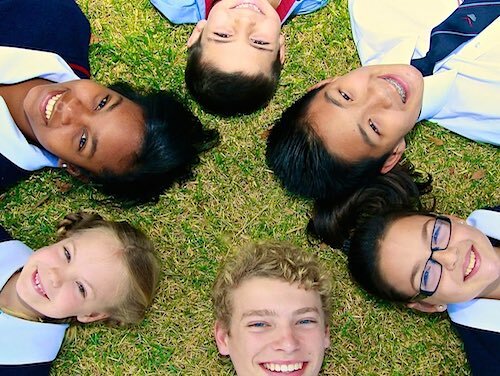 You can also search for Private schools by Religion (Anglican schools, Uniting Church schools, Jewish schools, Christian schools etc), or search for Special Needs schools, or Alternative schools (such as Montessori or Steiner schools) or Boarding schools. Find Private schools by Name. Even search for Private schools by the school curriculum and educational programs. Select from the menu above. 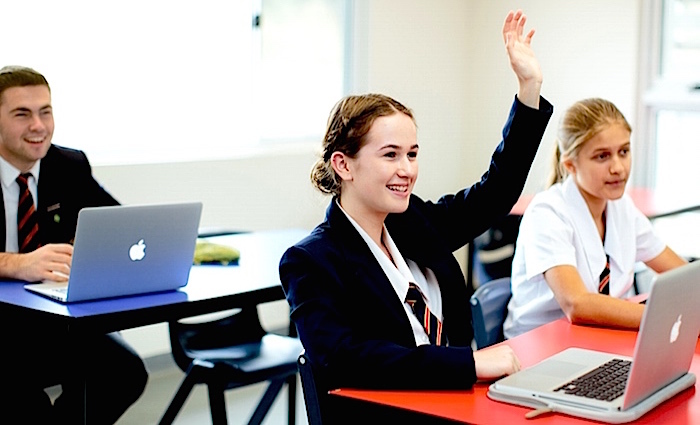 Many Private schools have posted Feature Pages giving extra information, such as scholarships, facilities, academic programs, school websites etc.